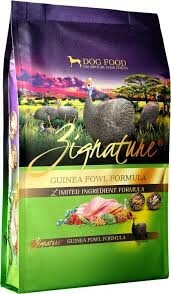 Add a little international flair to your pet's diet! 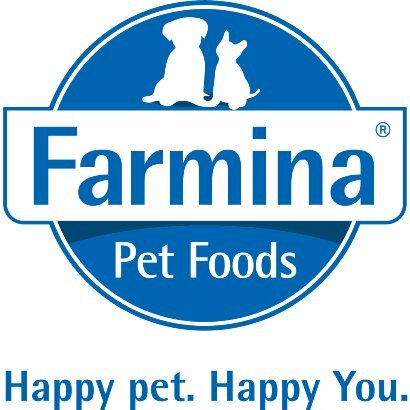 Farmina has been been a trusted producer of pet food for over 55 years in Italy. 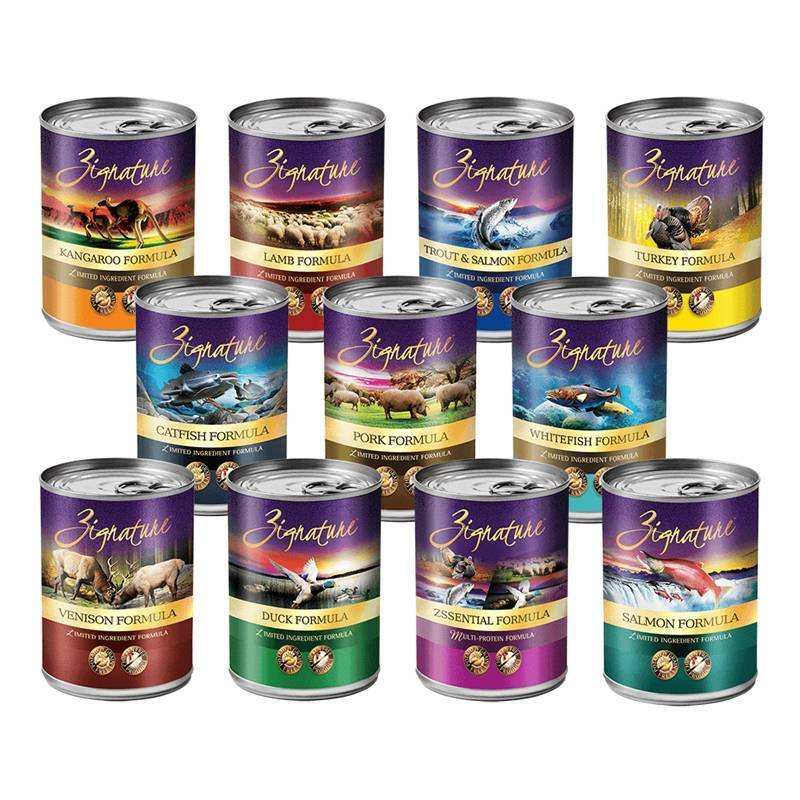 Listen to Farmina representative David Zing share more about what makes them stand out in the market and the natural and delicious options available for your dog... and soon cat, as well! Zignature creates and develops their own recipes with their nutritionists. 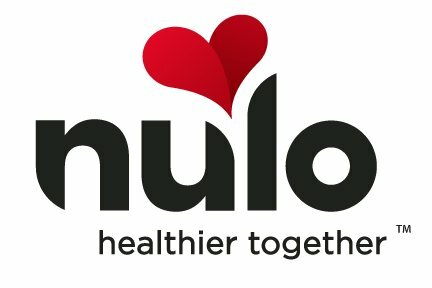 All of their products are manufactured in the United States according to their recipes and specifications. They make their products in small batches with quality as their top priority. 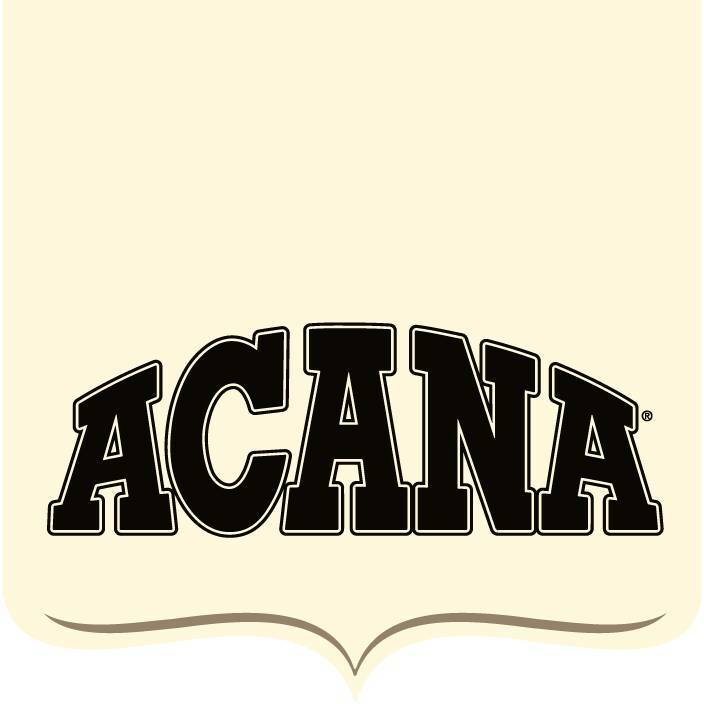 The company's all-American partners are USDA-approved and are based in USDA-inspected facilities.